The U.K. government has recently begun increasing the regulations on estate and letting agents, and the suggested measures continue to grow more stern. Government officials announced on 18 October that they plan to tighten the grip on property managers across the country, increasing the pressure on agency staff to find alternative ways to account for the fees they charge to tenants. This comes as a further addition to the regulatory changes announced earlier this year, known as the letting fee ban. 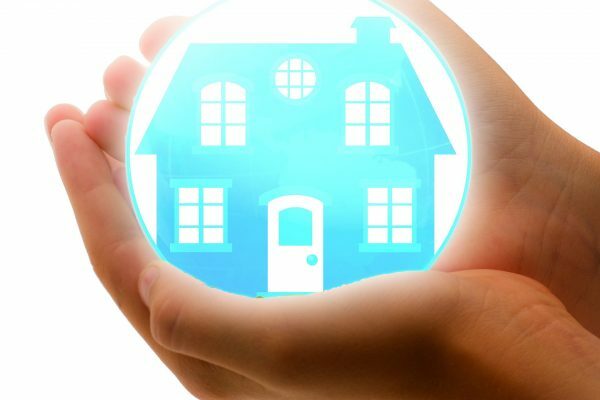 Although it is clear that the roles of estate and lettings agents will change drastically, there is still little concrete information on exactly what those changes will be. Communities Secretary Sajid Javid introduced the idea of a “new, independent regulatory body” to manage the rights of tenants, leaseholders, and oversee letting agents; this is currently under review. 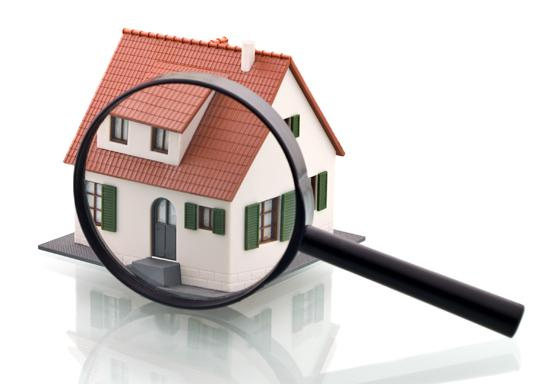 A significant portion of many agency fees can include inspections of the property, for instance inventory, check in, midterm, periodic, and check out reports. According to a government study, these reports can cost up to £216, which could potentially form a large portion of the fees charged to tenants. By bringing the production of these reports in house, agencies can maintain control over the cost of their reports and more easily incorporate the cost into their budget. On top of this, property inspection software can make producing a property report much faster, giving agents more time to devote elsewhere. 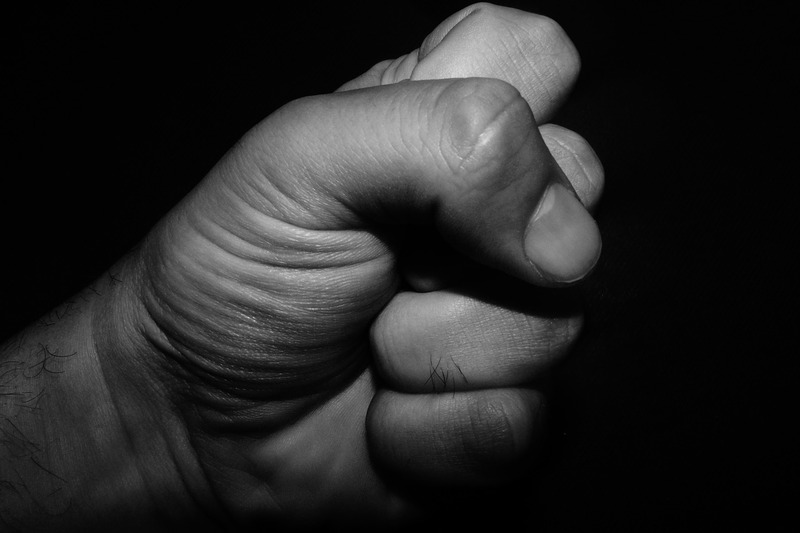 If recent events are anything to go by, the U.K. government will continue its clampdown on property agency staff. By preparing in advance, alternative methods to business processes can be made which could make or break an agency’s chances for survival. 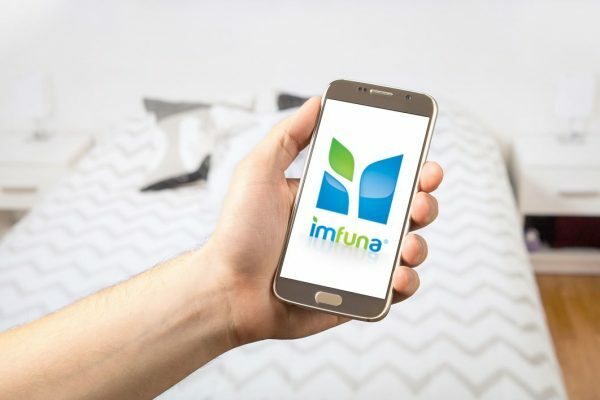 To speak about how Imfuna’s property inspection software can be implemented into your business structure in preparation for the letting fee ban, email sales@imfuna.com for a free demo, or book online.